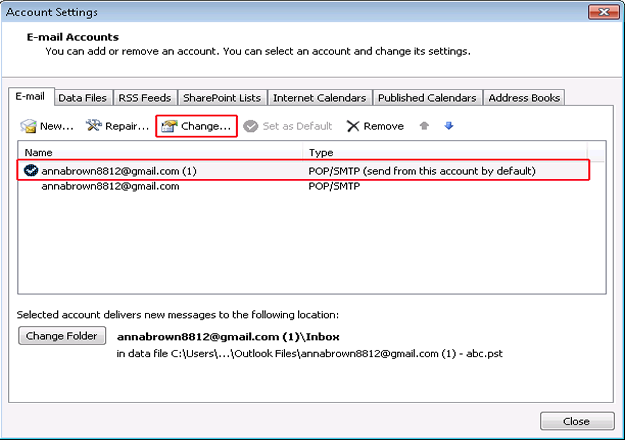 How to Fix POP Server Timeout Error 0x8004210a in MS-Outlook? Protocols in Microsoft Outlook deliver an essential job, therefore a user can send and receive emails easily. But, have you ever thought what will happen if these protocols or basic settings assigned wrongly? As we all familiar that most of the Outlook's errors evolve when there are something incorrect with account setting mostly with SSL layer authentication, port number and other relevant settings and these become the causes of errors in Microsoft Outlook. Some errors in Outlook like 0x8004210a pop-ups due to wrong time out settings of the server. 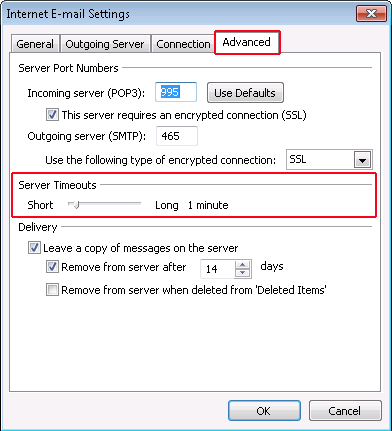 Basically, Outlook used a stipulated time to complete entire sending/receiving but it does not equivalent for every transmission and when the amount of emails too, then Outlook does not send the complete packets (messages) within the pre-defined time span and shows Outlook error 0x8004210a. There is also another figure, where Outlook expert's speculation over the time out error are quite different. They perceived that removing antivirus (Norton/McAfee), Firewall programs and re-correcting server port numbers can solve this bug. Now, it can be a much confusing for an Outlook user if he/she gets an Outlook error 0x8004210a on their Outlook's desktop first time ever. Error Message: The operation timed out waiting for a response from the receiving (POP) server 0x8004210a. 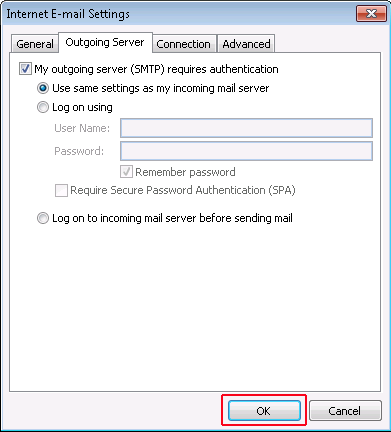 Outlook error 0x8004210a defines itself that it primarily arises when POP server is timing out while waiting for a response from email server. That's why it's also known as server timeout error 0x8004210a. Note: But, modes of resolving the 0x8004210a pop server timeout error in MS-Outlook can be differ as it depends on the scenario. How to Resolve Outlook Error 0x8004210a? 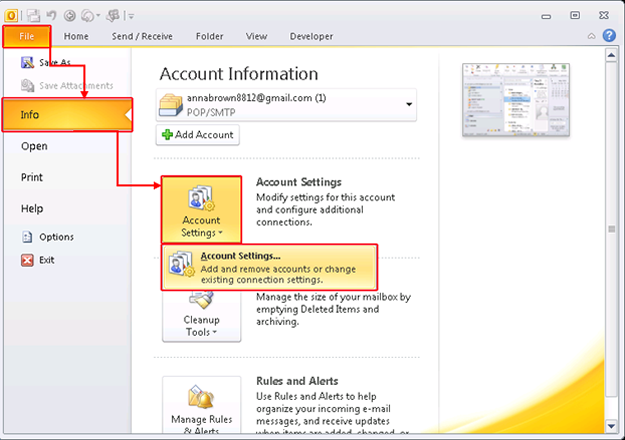 Now, select the effected email account and click on Change. 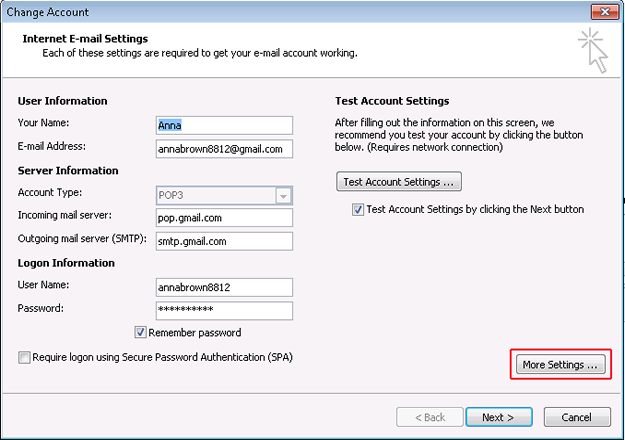 Note: you can directly make a double click to open the settings of email address. Move the cursor toward "More Settings" option and open it. In the Internet Email Settings pop-up window screen, switch to the "Advanced" tab and increase the server time out time according to our requirement. After implementing server timeouts setting for your email account, finally click on "Ok" button. Is Increasing Server Timeouts Enough to Fix POP Error 0x8004210a? No, it has been stated in the above paragraphs that Outlook error 0x8004210a can be fixed by variant tacts. So, have a look at the some other factors which assist users to overcome from the MS Outlook send/receive error 0x8004210a. Scanning Utility (Firewall and Antivirus): Generally, we buy and install scanning programs for computers as they protect your system from malware/virus attacks. It works same for MS-Outlook and does not give permit to pick harmful emails for moving into the inbox. But, antivirus programs like McAfee Antivirus & Norton Internet Security also could be a reason behind Outlook error 0x8004210a. Therefore, if you do not find the above resources helpful, then once check these scanning programs and disable it (and manage settings so it can fix Microsoft Outlook error 0x8004210a). If the above method does not work in fixing error message then switch to an third party utility PST Recovery. As it helps in recovering corrupted database in secured manner.